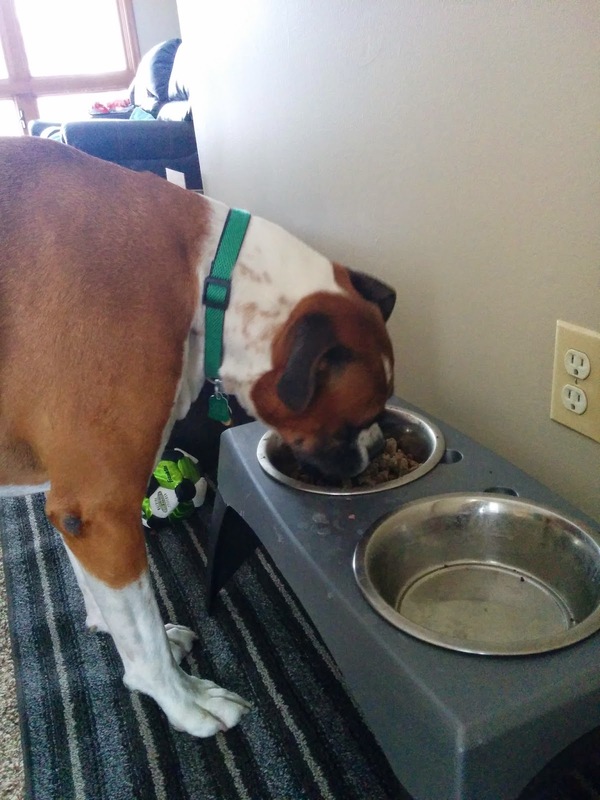 We got to try some brand new freeze dried dog food by Stewart Raw Naturals. 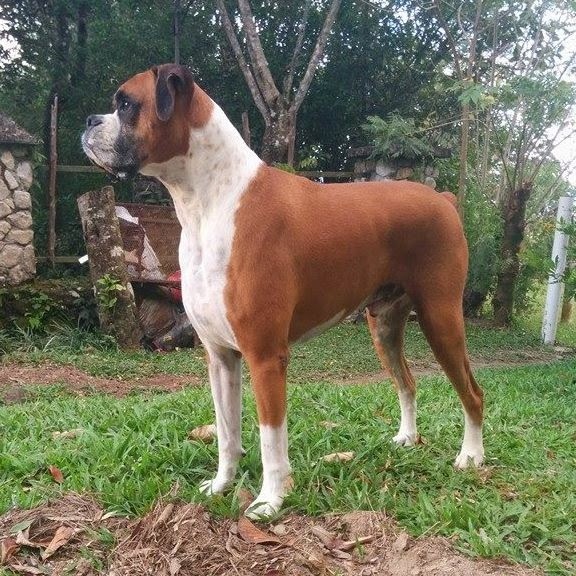 And by "we" I mean my gorgeous Boxer, Aegis. For the past month he has been spoiled rotten with his "wet food" for both breakfast and dinner that even my cat comes to see if she can have some. Aegis wants to EAT THEM ALL! I added some kibble and his pills, and mixed it all up. 1 patty is equivalent to 1 cup of kibble in this instance (there are 3 different sizes for small, medium or large dogs. The large size contains 8 patties, and the small one contains 32 patties (1/4 cup each). I believe the medium one contains 16 patties (1/2 cup each). I feed him just under 2 cups of kibble morning and night for a total of about 3 1/2 cups of kibble per day. On the weekends when I make eggs, I usually make an additional egg for him (see what I mean -- spoiled rotten!) 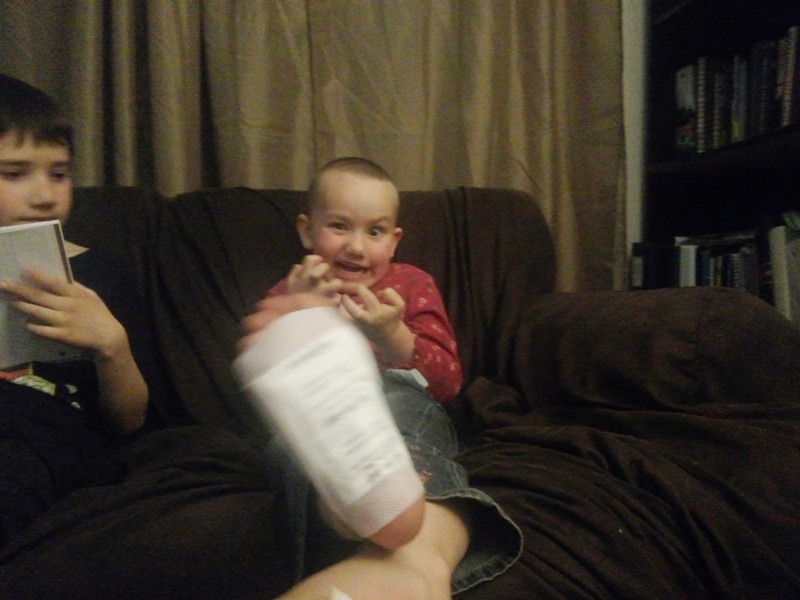 and I give him a quarter cup of raw milk kefir every day for his probiotics. 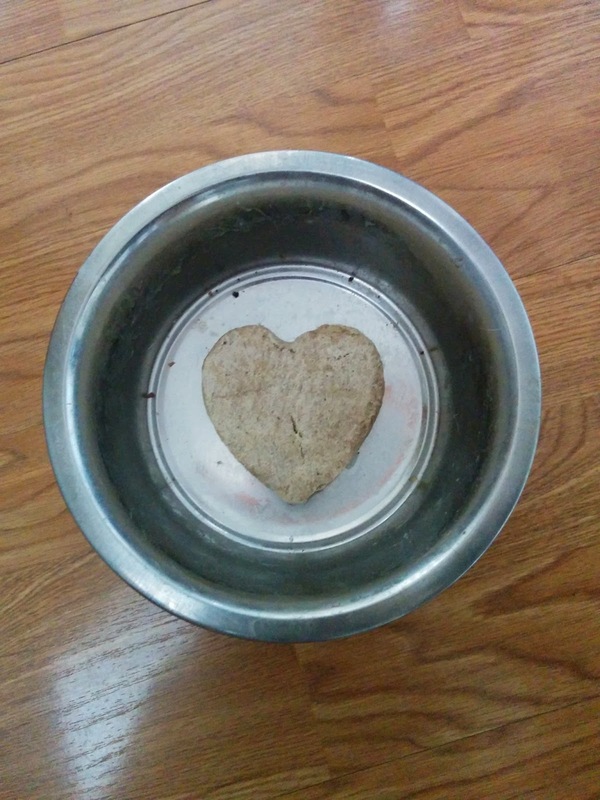 These freeze dried patties can be used in combination with kibble like I did (you don't even have to get them wet, you can just crumble them in the dish), or you can use them as a whole meal. Aegis could barely wait and was whining and whining while I prepared his food. He usually waits patiently, but he REALLY wanted to eat the freeze dried raw food patties. Aegis scarfing down his food... Don't forget to chew! Stewart Pet Food company is a leader in freeze dried food products and they have an assortment to choose from. 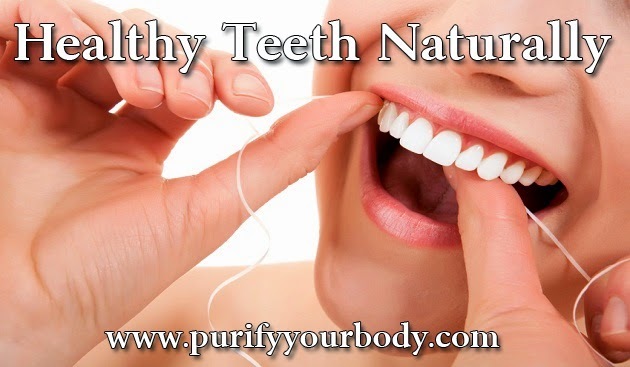 Everything is made in the USA with all natural human grade ingredients. They are from a single source protein (beef or chicken) and are great for dogs who may have an allergy or intolerance to a specific ingredient. They also have some fruits and vegetables in them. They are grain free and gluten free, and ready to serve -- the moisture is removed, making it shelf stable raw food, the best diet for your dog! I have to say that I believe any dog would LOVE this food. Aegis is super picky, and he turns his nose up at some treats that the mail carrier brings him. He LOVES the mail carrier and gives her kisses, but refuses her treats. 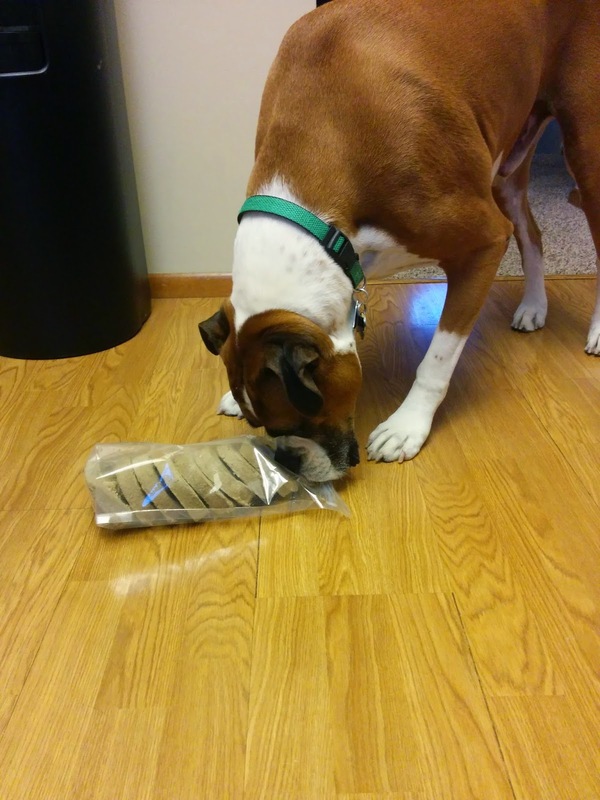 But he LOVED this raw freeze dried food. Yes, even the most picky eaters will like this. I have been taking Water Away supplement for about a week now. I have been bloated and think that I am carrying some excess water weight. So I wanted to give it a try. It has some pretty decent ingredients, including apple cider vinegar (this helps boost metabolism! 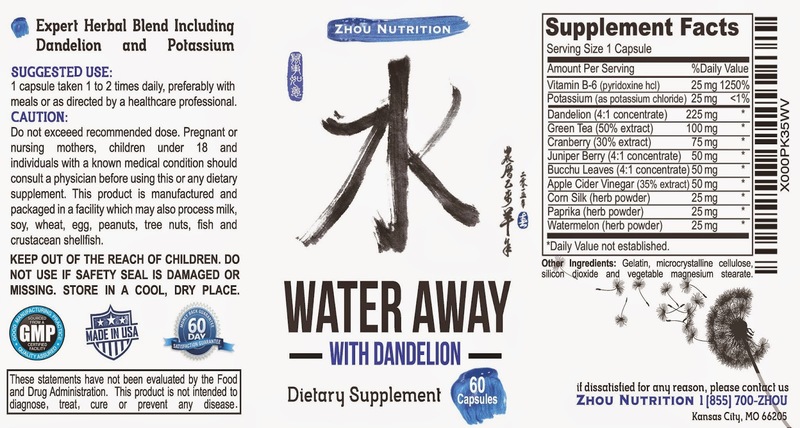 ), dandelion (which helps support the liver), cranberry (which helps support the urinary tract), and more! I am taking only 1 capsule per day, around lunch time. So far I have gone from 59.7% water weight, to 59.2% water weight. It could be random and a coincidence, but for the past 6 weeks (since I got my scale that measures water weight, muscle mass, bone mass and fat percentage) I have consistently been close to 60% water weight. Basically what the concept behind these "water pills" are, is to remove the excess water in your body tissues, and remove it through urination. You may find that you are going to the restroom maybe one or two more times per day, but you won't be going every 5 minutes, so don't worry about that. It is also supposed to help with bloating, swelling and puffiness. Some people may be concerned about losing electrolytes, but this has potassium in it to help replace what may be lost when you go to the bathroom. Water Away has a 100% money back guarantee if you aren't 100% satisfied, just contact them and they will give you a full refund. This is a really neat Hot/Cold Brace from Acu-Life! It offers a unique 3 in 1 design -- it can easily fit your ankle, elbow or knee. When I first got it I didn't believe it would really fit all three joints comfortably... but it does! You can use it for hot or cold therapy. 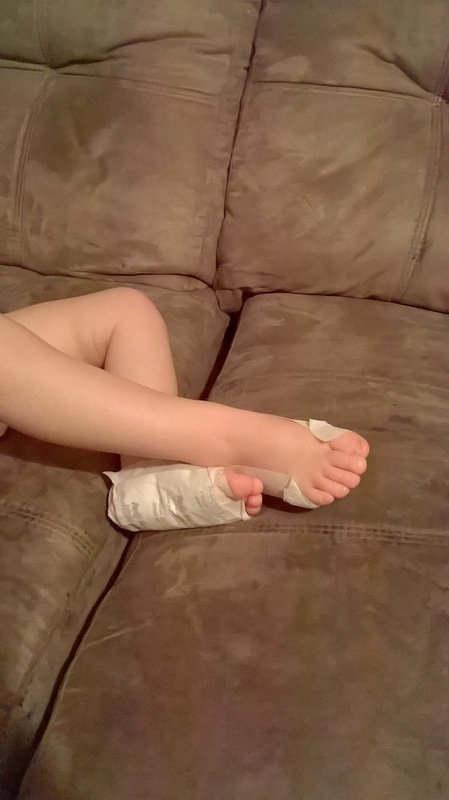 For the cold therapy it can help reduce swelling and inflammation. It is useful even for tendonitis or bursitis, sprains and strains. You will want to keep it in the freezer to use it as ice therapy. The heat can be used for sore muscles, tightness and cramping. You can just stick it in the microwave for this. 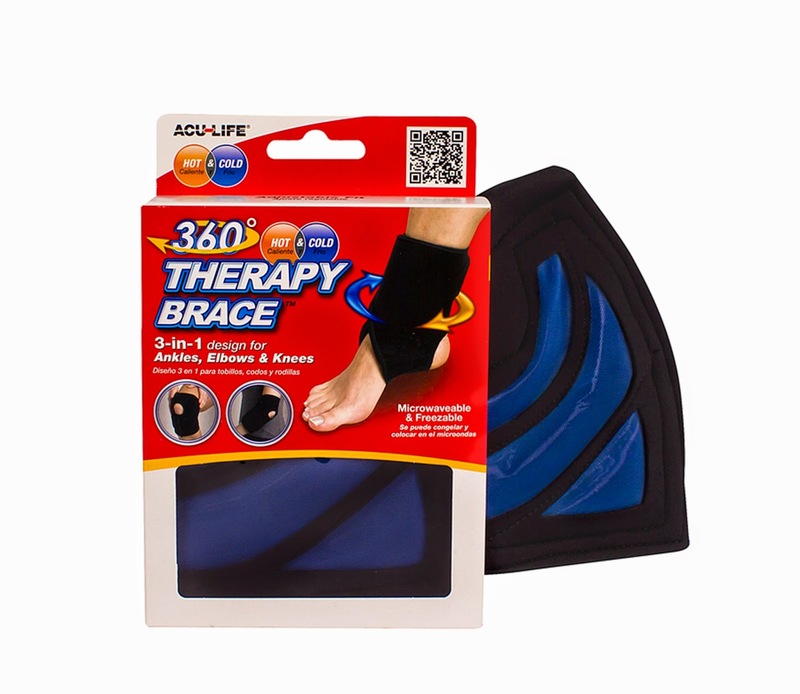 The brace can help protect a soft tissue injury, such as a sprain or strain, while it heals. It is a pretty cool, multi-purpose item to have in your first aid kit (or just keep it in your freezer for quick use as needed). 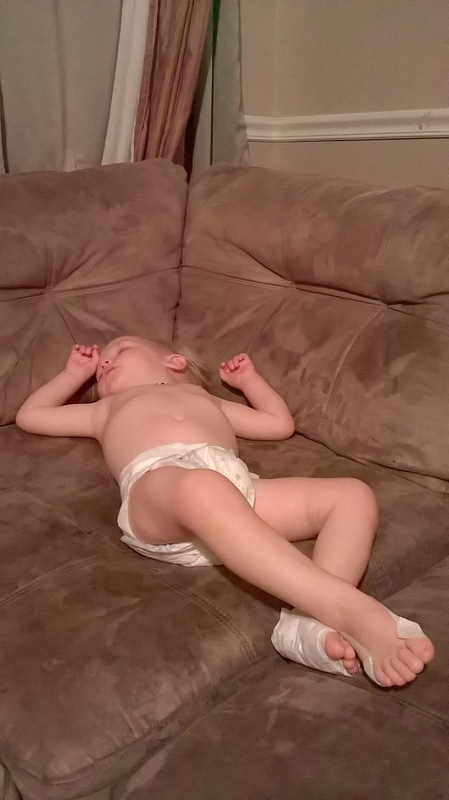 I have to admit that as you get older, sometimes the cellulite just creeps in. I have a little bit of cellulite on my thighs and am not impressed at all! So I decided to try some cellulite cream to see if I can get rid of it. When I first opened it and put it on, it smelled a LOT like an ItWorks! body wrap. I have tried those years ago and this smelled brought back that memory. I am guessing that they have some of the same ingredients. When I woke up in the morning I DID notice smoother skin in my thighs. I am going to continue using this and hope that my cellulite will be gone after a week. 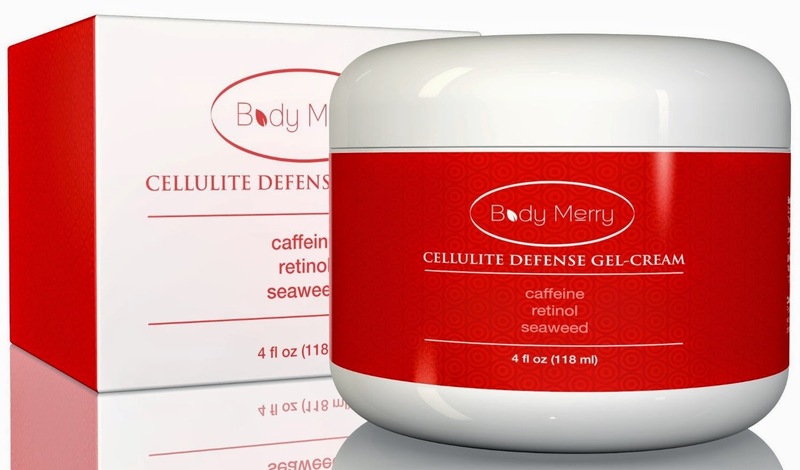 You can reduce cellulite with this unique Caffeine + Retinol + Seaweed formula. It also contains potent natural and organic ingredients such as algae extract, kelp, coconut oil, Japanese green tea leaf extract, and cayenne. 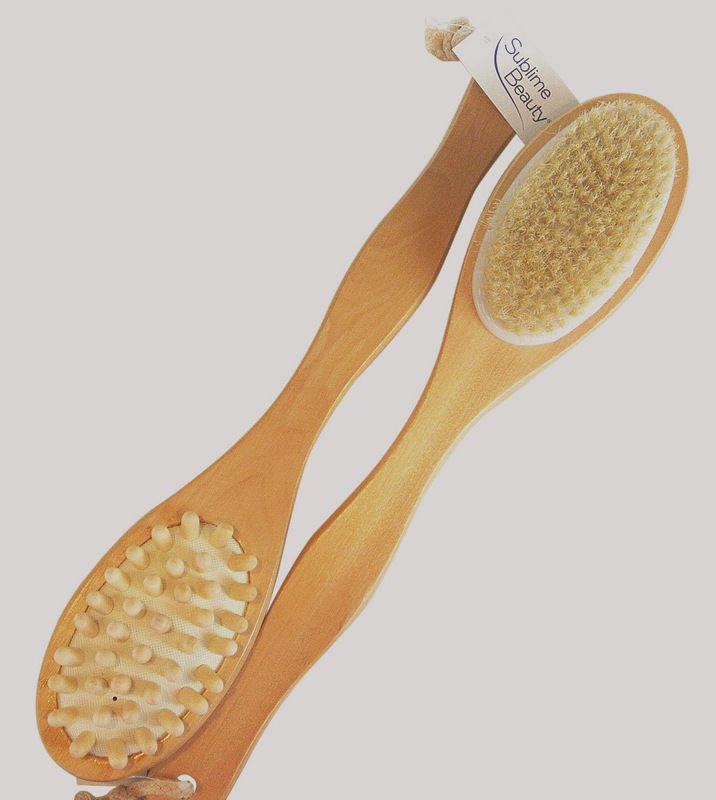 And best of all, it is free from harsh chemicals such as parabens, sulfates and phthalates. 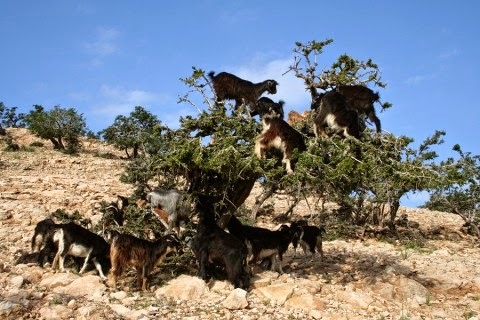 The Argan tree originates in Morocco and the fruit seems to be so tasty that goats will actually climb trees to eat them! Isn't that adorable? Inside that tasty fruit is a nut that is pressed to give us Argan oil. The oil is high in vitamin E and vitamin A. 1.Your skin's best friend. 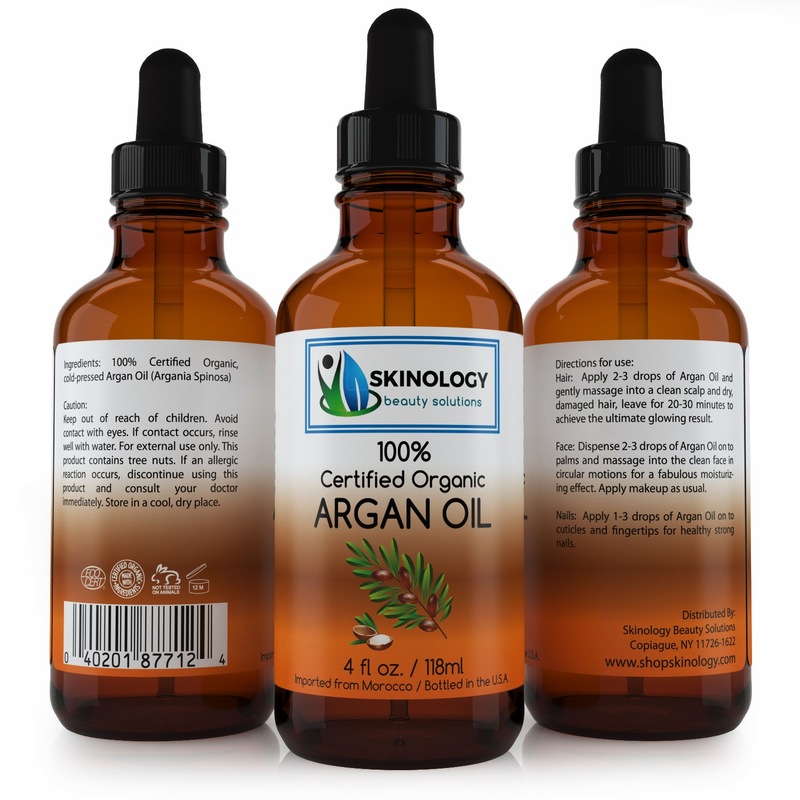 Argan oil is a miracle moisturizer, can be used for scars, stretch marks, and even as a toner or nighttime moisturizer. 2. Can soothe razor burn! Yes, just rub some oil on your legs after a particularly harsh shaving session. 3. Hair conditioner. You can use Argan oil as a leave in conditioner -- but just a note that if you have fine, thin hair you may not want to do this, or do it only on the tips and use only a drop or two and rub on your fingers and then rub your fingers through the ends of your hair. But definitely try it as an overnight deep conditioning treatment if you have split ends! Wash out the next morning. 4. Lips and nails. Put a drop on your lips for soft, luscious lips, and another drop on your nails and cuticles. 5. 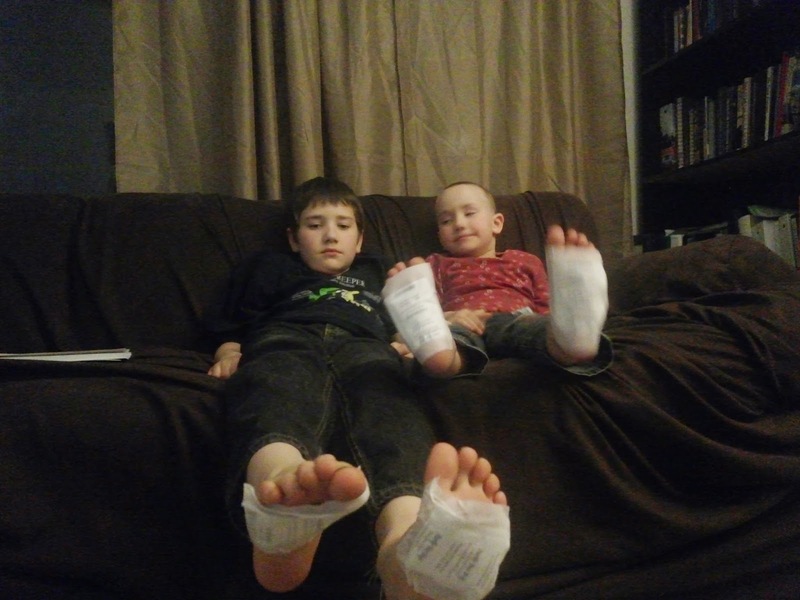 Dry feet and cracked heels? No problem. Put some Argan oil on before bed, and then put some socks on overnight. As you can see, there are a ton of things you can do with Argan oil. It is a true beauty oil, no harsh or toxic chemicals, and extremely affordable. One bottle should last you quite awhile. I love all the benefits of turmeric. The compounds inside turmeric are called curcuminoids, of which you are probably familiar with curcumin. While it has powerful anti-inflammatory properties and is a strong antioxidant, the curcumin content of turmeric itself is not very high... so while it is still nice to eat turmeric / curcumin in your food as a spice, you won't be getting the therapeutic levels you probably are looking for. Which is why it is important to supplement with turmeric if you are looking for health benefits. The spice from the plant contains about 3% curcuminoids, and True Synergy Turmeric contains 95% curcumindoids. I personally have used turmeric to help fight inflammation in my body. 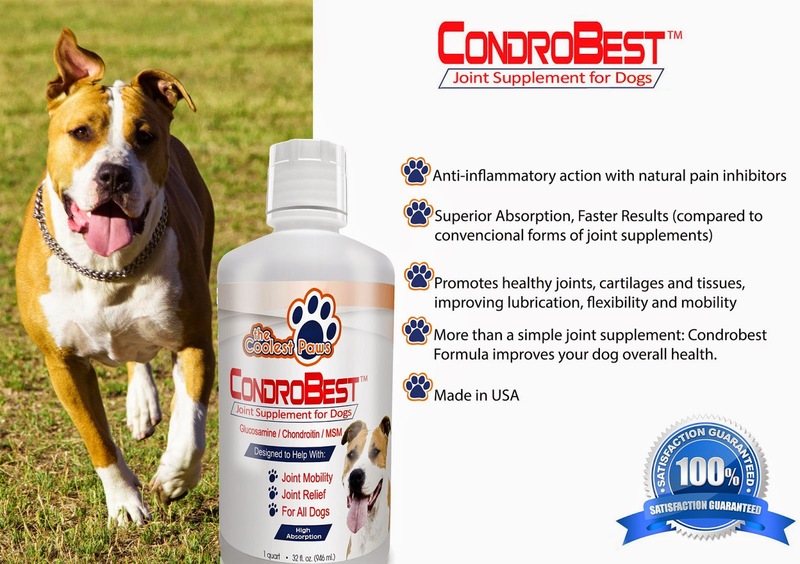 It has been known to be about as effective as taking other OTC anti-inflammatory drugs and has helped people with arthritis. Another benefit of turmeric is the antioxidant properties. Turmeric will destroy the free radicals in your body and can help you fight against viruses and colds that come your way. Also, turmeric may be beneficial for brain health, and heart health. The risk factors seem to increase every day with our daily living, and so giving ourselves another tool in our arsenal to protect against these diseases, is awesome. We definitely want to try to avoid Alzheimer's disease, as it is one of the worst things that could happen. Some people have said that turmeric also may help prevent and/or treat cancer. Can it also treat depression? Some studies have shown that it may be effective in treating depression. 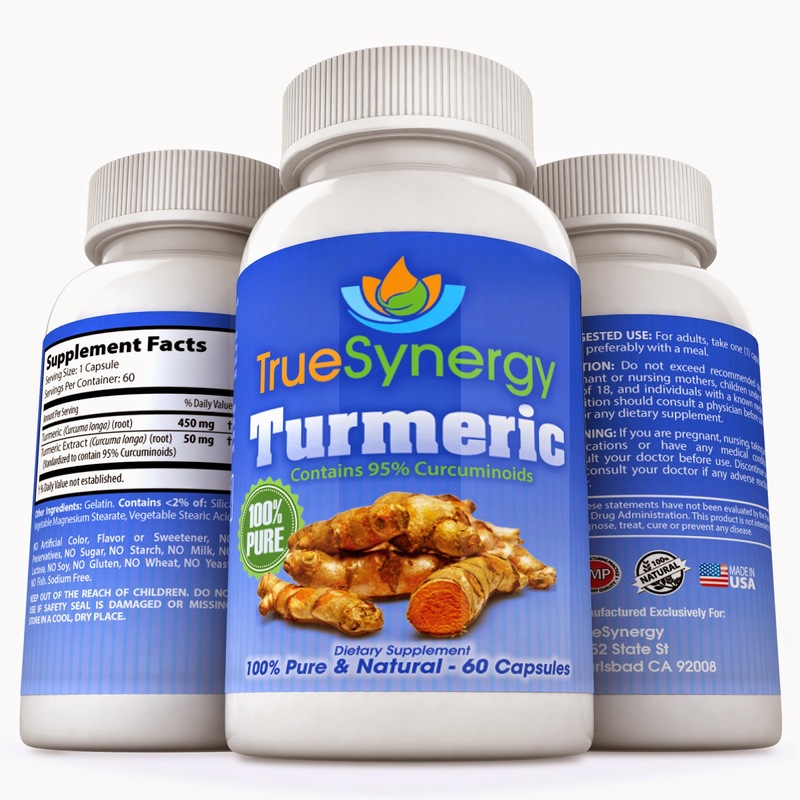 So, why should you buy True Synergy Turmeric? Support Your Body with this all natural Anti-Inflammatory, Antioxidant Miracle herb. Today I went to the dentist for the first time since 2012 for a cleaning and exam. It isn't like I purposefully went without seeing a dentist, as I DID make an appointment for a cleaning and exam while we were living in Panama. I emailed for an appointment and was confirmed a date and time for my husband and I to come in. The dentist gave us her phone number and said she would see us then (she had limited English knowledge, and we had no Spanish knowledge, but the appointment was made). We show up at the appointed time. The place is locked and dark inside. There are two other people waiting outside. They both have appointments at the same time. We went to the store next door and they said "oh, she (meaning the dentist) went to the city today, and she will be back about 45 minutes late). We didn't try again while we were in Panama. Now we are back in the states. We got a Groupon for a dentist that uses digital x-rays (I usually get dental x-rays every 3-5 years, my last x-rays were at the end of 2011 - a little over 4 years) so we got the Groupon and I made the appointments. Nonetheless, today when the dentist told me my teeth were in EXCELLENT condition and to keep doing what I was doing, I felt great. I LOVE it when I choose a natural alternative and get rewarded!! Before, the history of my dental health was not necessarily a good one. I had cavities as a child, as a teenager and even as an adult. I have on average had a small cavity about once every 2-3 years since in my 20s. I have had a total of 3 root canals. One of the root canals ended up being a pulled tooth (couldn't be saved) and now in its place is a dental implant. But my last dental exam was good, too! I hadn't been making my own toothpaste at that time but I was using a fluoride free toothpaste that I got at Trader Joe's. In fact, my last TWO dental exams (2011 and 2012) were perfect. I had some tartar buildup, but not much. The hygienist told me today that I had about the same amount as someone who comes in once a year. I LOVE PRAISE LIKE THIS! Seriously. I take my health pretty serious and so these are my ego boosters. My conclusions are that you don't need fluoride for great dental health as long as you take care of yourself and eat well. I try to be 100% gluten free and processed sugar free. I have the celiac's gene so the gluten free eating is important to me but occasionally something sneaks its way in. I am pretty sure that helped, too! When I am not eating sugar or drinking soda pops or juices, my mouth will reap the benefits. I felt so lucky when The Food Babe sent me a pre-release copy of her new book, The Food Babe Way, which will be released February 10, 2015! I have not finished reading it but should be done within the next week. However, I am in love with it! She is such a role model for me. I have been following the Food Babe for about 4 years now, and really love how much energy she has for the things that she believes in -- and consequently, they are things I believe in, too! But, I don't have the stamina that Vani, the Food Babe has, to spearhead these causes. So I am standing behind her, and want to help spread her message. 1. On my way home tonight I stopped by Sprouts Market and picked up some cayenne pepper. Just this morning I took a lemon juice ice cube (we previously squeezed a dozen lemons and made ice cubes out of the juice so that it would be easy to pop in to some water). This morning I put a lemon juice ice cube into some hot water and added a teeny bit of pure organic stevia to sweeten. It was delicious. Tomorrow I am going to add the cayenne pepper! This is just one tip that she gave in her book that I am going to start doing! The benefits of drinking warm lemon water with cayenne first thing in the morning is to clean your liver, and give your digestion a boost to start the day. I sure need that! 2. 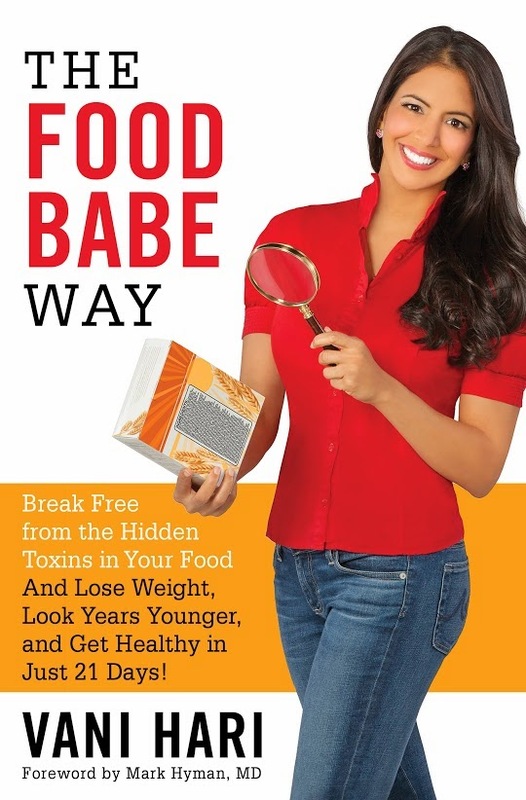 The Food Babe really knows how to get to the real issues, and shares some great tips on how to start if you are new to this, or even some great ideas if you aren't such a newb. For example, I have been eating real food for years now, and even use non-toxic personal care products and products for my home. But I am definitely not perfect. In her 21 days challenge in the book, one thing she recommends is to stop drinking a beverage with your meals! I always seem to have a beverage when I eat, so even I have room for improvement! 3. The book is such an easy read! I know I will definitely be done with it within the next 5 days. (I have more time to read on the weekends...) You don't need to know any scientific terminology, and she gets right to the point. It won't waste your time at all, and you will learn a ton of information. Vani, the Food Babe, is amazing. She is a huge role model and teacher for all of us who want to live a healthier lifestyle. She is a great activist and willing to stand up for what she believes is right -- facing huge conglomerates like Kraft and Subway -- so that we as consumers can know what is in our food! She also is beautiful! Buy the book here. It is not only a great read, it also is one that you will want to keep forever. That is why I recommend the hard cover edition instead of the eBook edition. You will want to earmark pages and write notes, and it is easier to do with a physical copy. You can visit The Food Babe blog HERE. I am always of a preparedness mindset. I prefer to have my emergency car kit, 72 hour kits recommended by FEMA, and always stocked up with first aid supplies. One thing I always love to have handy is one of those "leatherman" type tools that has everything in it. 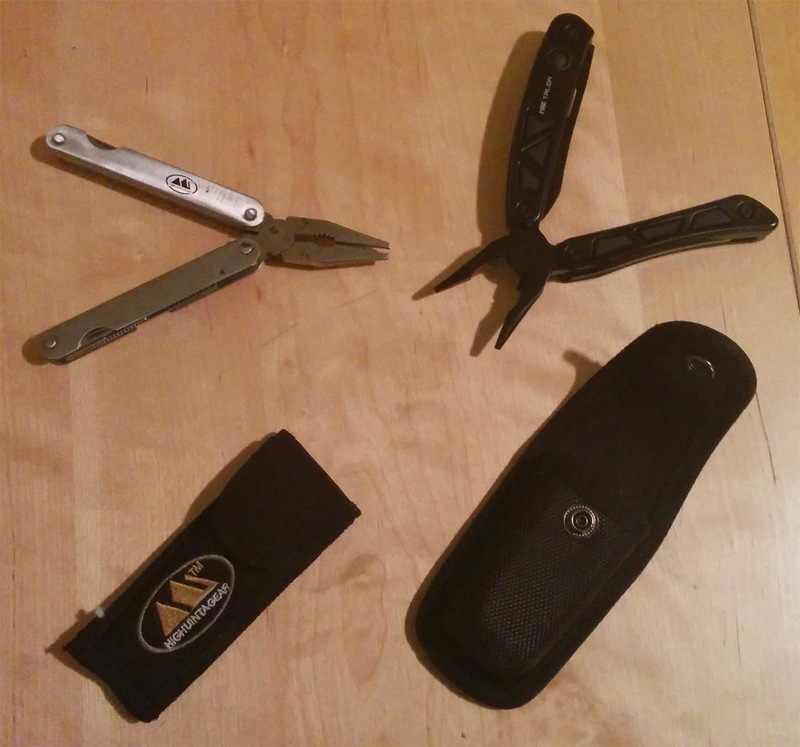 In the picture below I have my old "tool" on the left that I got a couple years ago -- it has a canvas carrying case and stated that it is made of stainless steel. Well, it has rusted, and was hard to open (you can't see very well in the picture) but it is very light weight and not usable if I can't get the different tools open! On the right hand side you see the Fire Talon multi-tool. Now this thing is hefty in comparison to the small rusted one I had before. 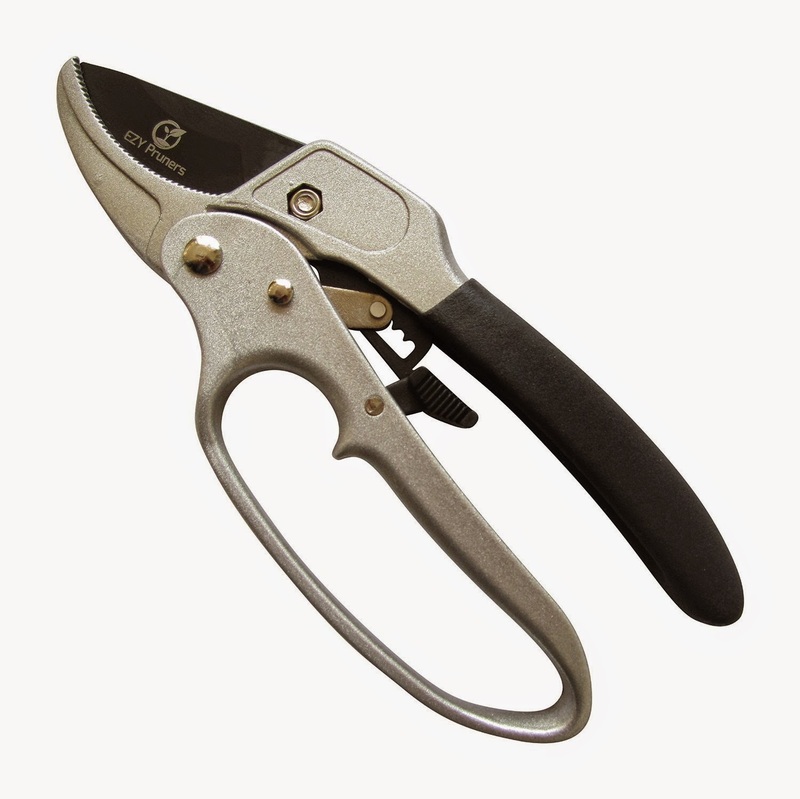 It has a stainless steel knife blade, scissors, wire strippers, a can opener, both a Phillips and flat-head screwdriver, even an LED light, and pliers. It comes with a nice rubber handle that doesn't slip. And I can bet that it won't ever rust! I am keeping this one in my truck -- in the glove compartment. 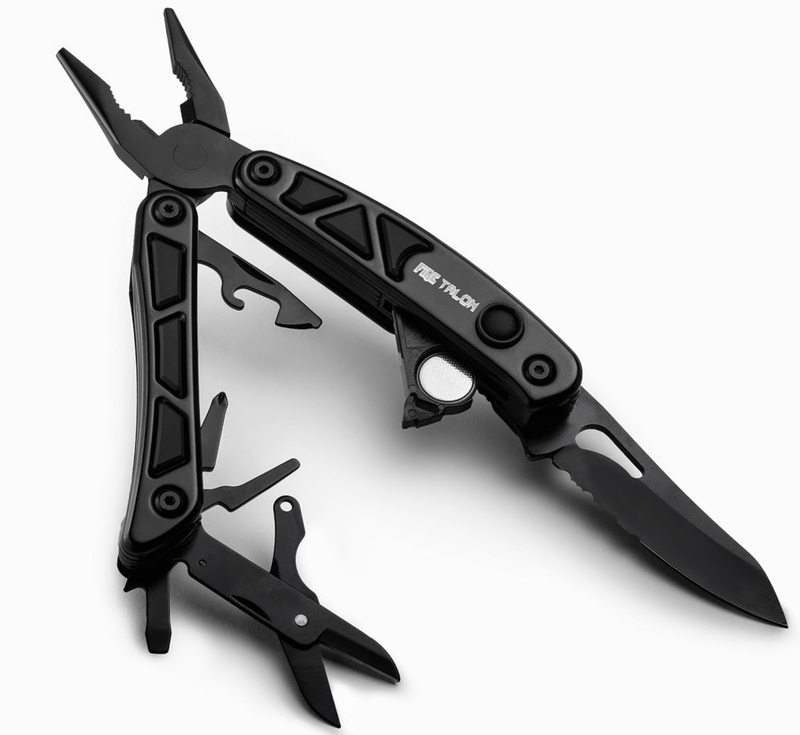 The Fire Talon Multi-Tool comes with a 1-yr warranty, so you know you'll have everything you need right at your fingertips.